Home » Agriculture, Featured, People & Places » Is Local Rice Contaminated With Poisonous Toxins? 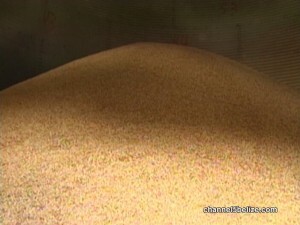 Belizeans consume about twelve thousand tons of rice annually. But is that rice contaminated with a poisonous chemical which causes cancer? Aflatoxins are produced by fungi found on agricultural products, including rice, stored in warm and humid places. Studies have shown that it can cause stunted development, liver damage and even liver cancer. 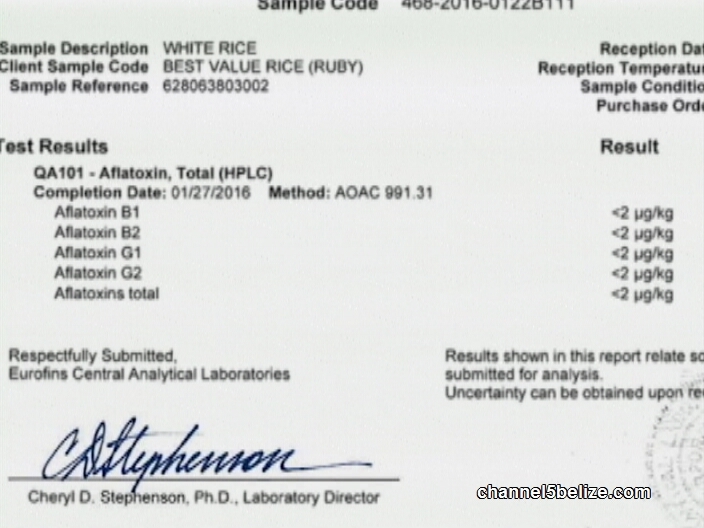 So when importer Jack Charles circulates lab reports purporting to show that Belizean rice produced by Circle R is contaminated with Aflatoxins he’s escalating the rice war to dangerous levels. 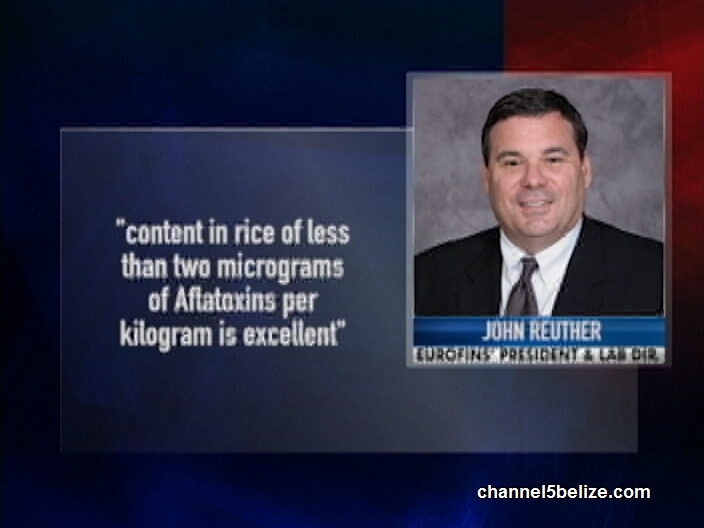 But are there dangerous levels of Aflatoxins in rice? News Five’s Mike Rudon found out today and has the story. In December importer Jitendra Chawla, locally known as Jack Charles, took on government and lost – not only face, but significant sums of money when he had to send back three containers of rice brought in from Guyana. The official word from the Ministry of Agriculture was that Charles did not follow the procedure to obtain a permit before importing his rice. 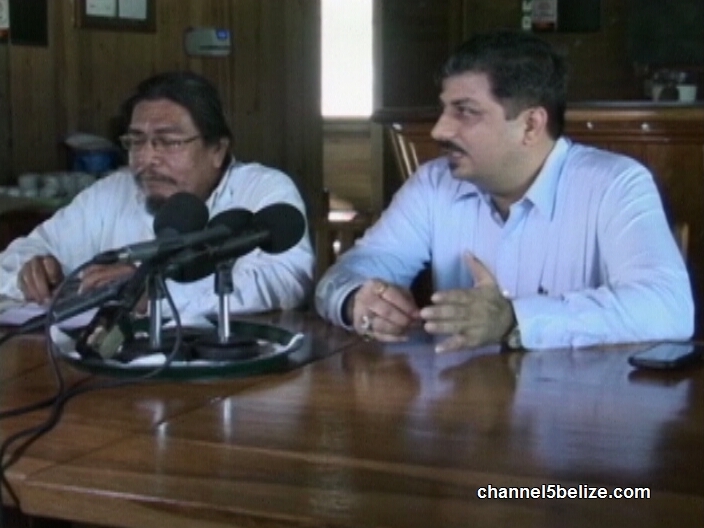 The unofficial word was that the wagons would be circled around local rice producers who stood to lose a major part of their investments in cheaper Guyana rice would be allowed on the local market. Charles fought in Court, and lost. He was left only with the bitter taste of an ultimatum to re-export his rice or lose it. Checkmate G.O.B. But then last week, Charles started moving chess pieces on a new board. Rumors started circulating that Circle R was producing contaminated rice. The Ministry of Agriculture would not comment. Neither would Charles, officially. And then, today, the proof according to Charles – test results from a lab in New Orleans known as Eurofins. According to documents we received, samples of three separate products were sent to the lab on January twenty-second, and tests commissioned by Jitendra Chawla. The products were Best Value ruby Rice, Circle R Premium Rice and Tropic Rice Grade C…all Belizean staples. 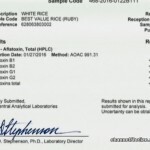 Tests were done for the presence of Aflatoxins B1, B2, G1 and G2 and the results, released from the lab on February first, showed that in all three, total amount of Aflatoxins present was less than two micrograms per kilogram. So is there cause for concern? 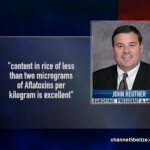 We did some research on the net, and discovered that the European Standard for Aflatoxins in rice is four micrograms per kilogram. 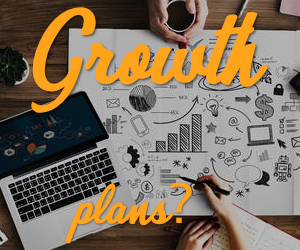 We also contacted John Reuther, Eurofins’ President and Lab Director. He told us that content in rice of less than two micrograms of Aflatoxins per kilogram is excellent. We contacted C.E.O. 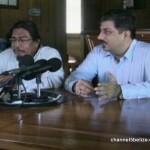 in the Ministry of Agriculture Jose Alpuche, and he would say only that the Ministry has not seen the release and so would not be prepared to comment, except to assure consumers that locally produced rice is absolutely safe for consumption. So where does that leave Jack Charles? We’re not exactly sure, except that we’ve been told that attorneys are looking into the matter. 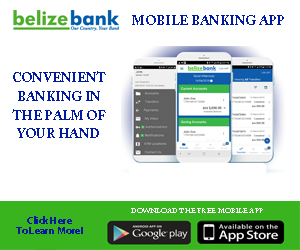 Hopefully Belize will do their own testing. Remember this is the same person that got denied by the GOB When he tried to sneak his rice unto the citizens of Belize. Now all of a sudden, the Belizean rice has toxins in them. Until they do their testing I call B.S on this.